All what you will find here is...Good Vibes and great service! 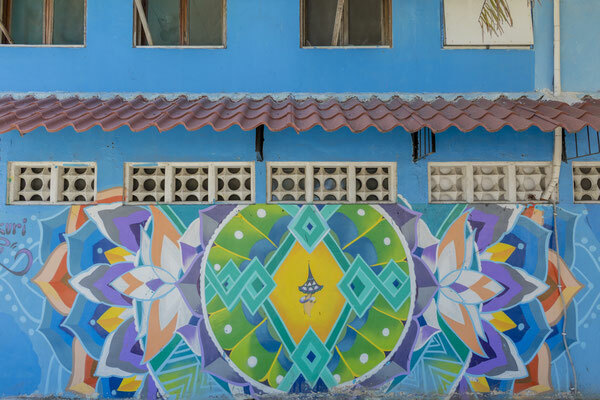 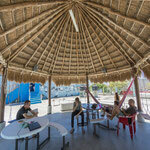 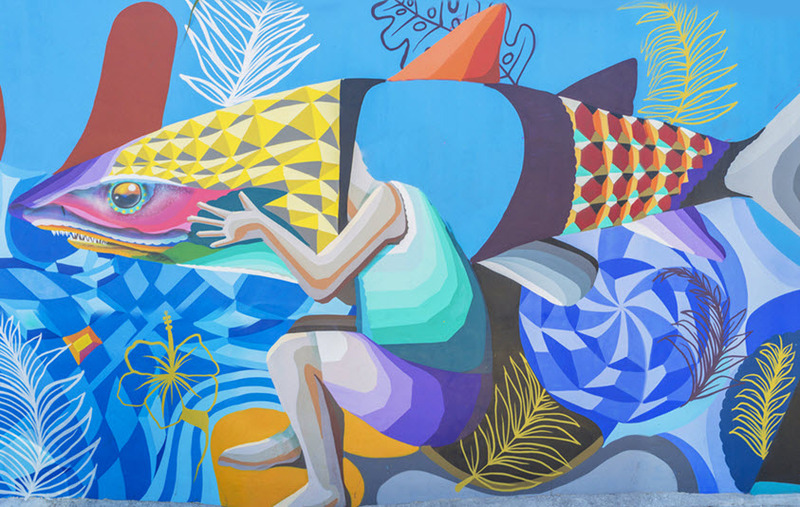 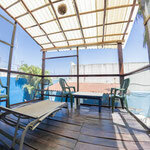 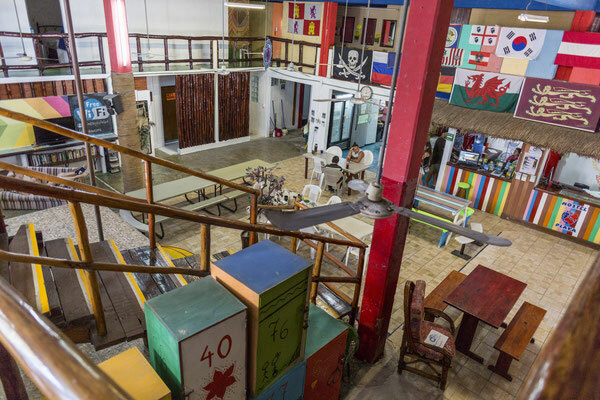 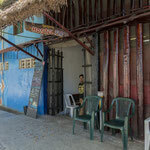 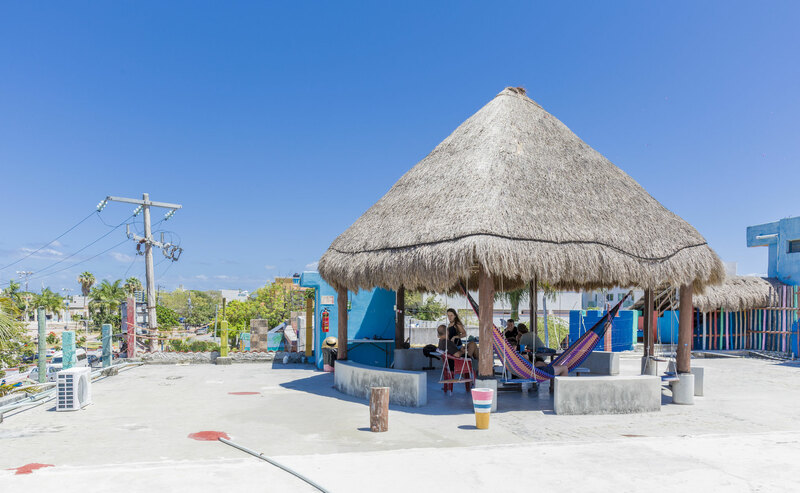 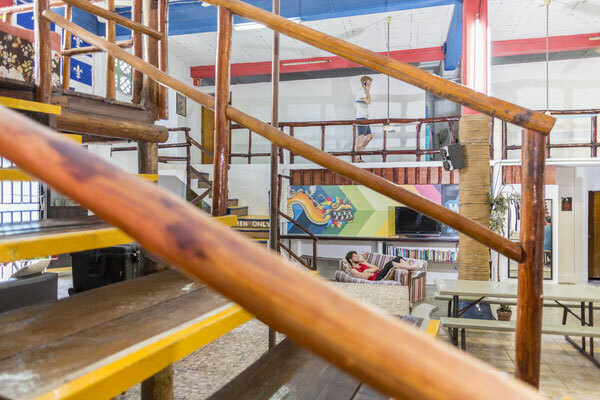 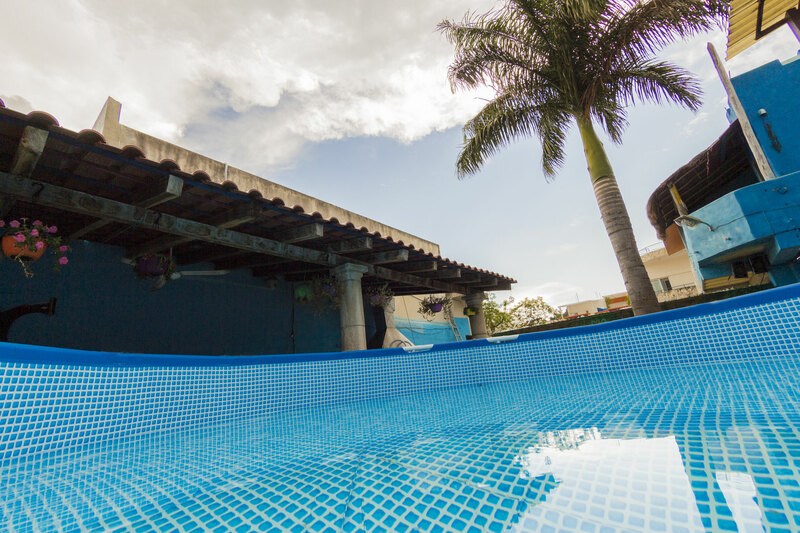 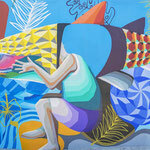 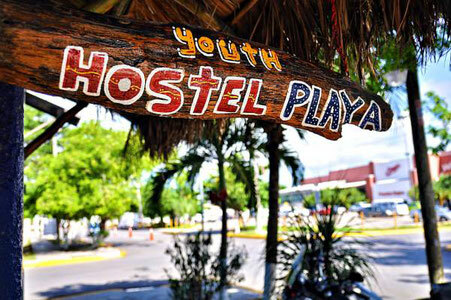 Hostel Playa By The Spot has more than 15 years of history in Playa del Carmen. 15 years being the most comfortable and cleanest Hostel in Playa del Carmen. 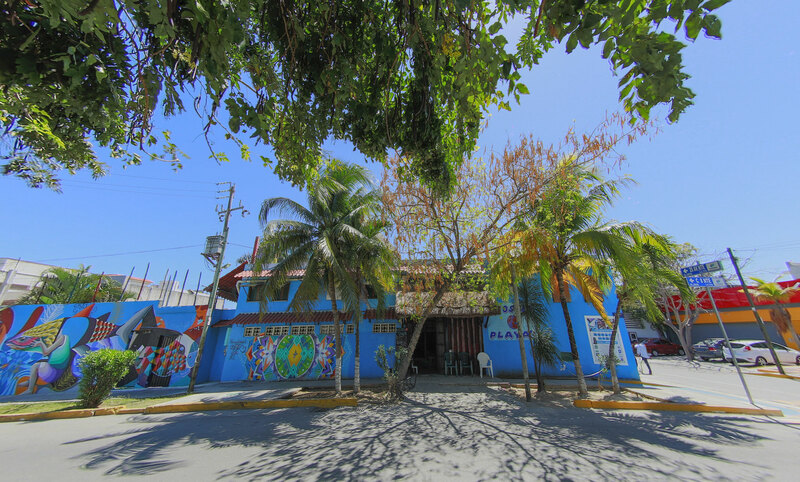 Located right in the best spot of Playa del carmen (for your convenience walmart supermarket is just crossing the street). 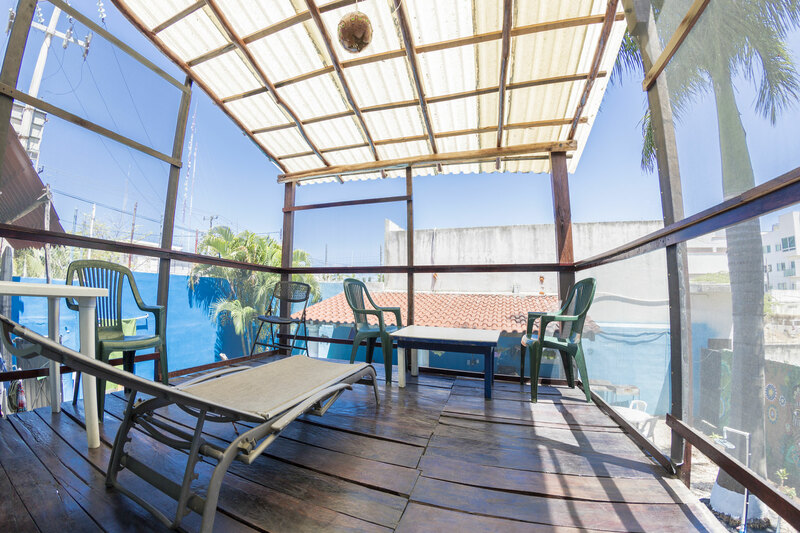 Only 400 meters from the famous 5th avenue, 200 meters away from the best nightlife and just 5 blocks to the Caribbean Sea. 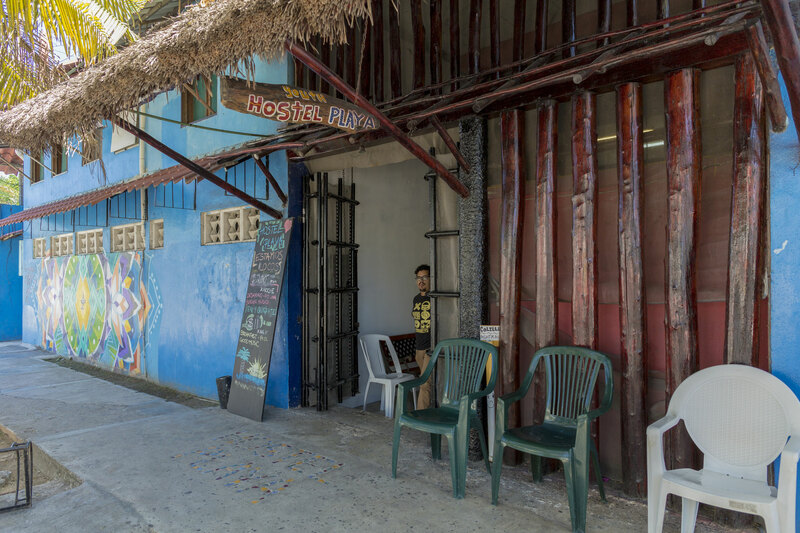 200 meters from the ADO bus station. 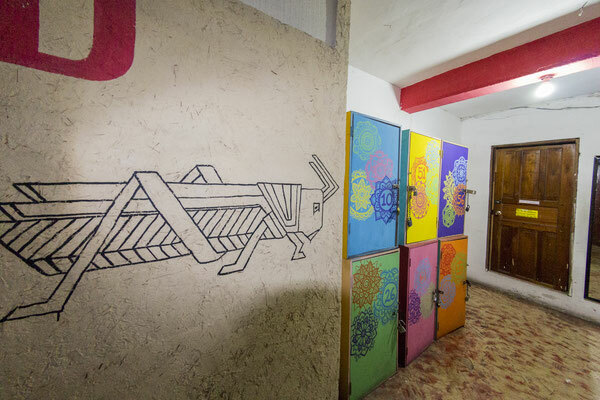 Parking area is available all night with a guard looking for your safety. 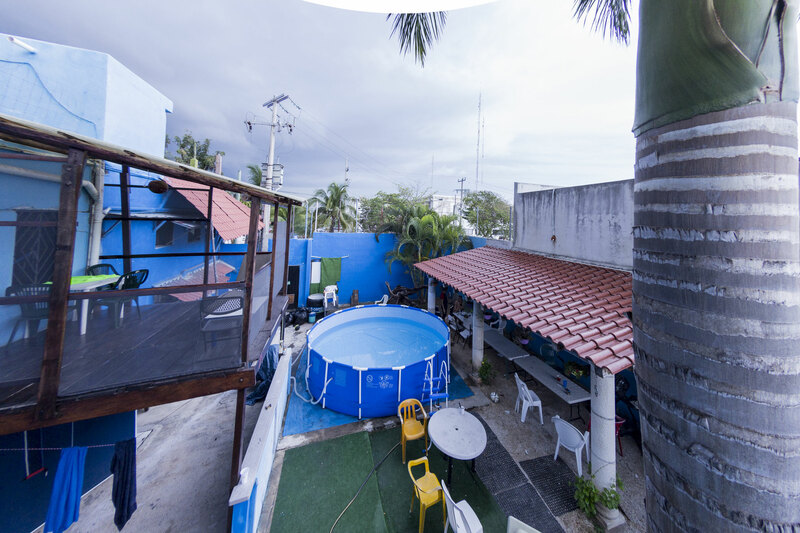 Large garden with BBQ area, swimming pool, big and fresh lobby to drink, eat, relax and socialize. 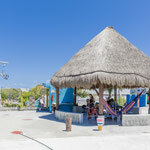 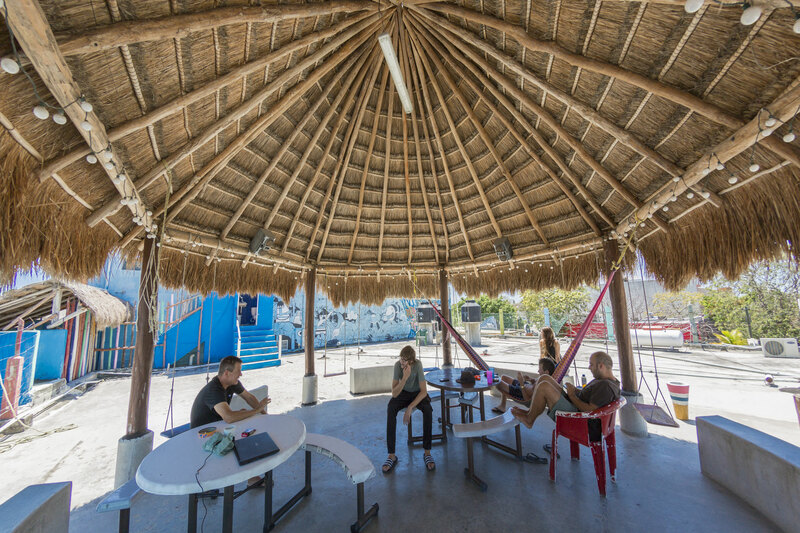 A cool breeze roof area with palapa maya tables, hammocks, wi-fi and music to enjoy the night under the stars and even the sunrise. 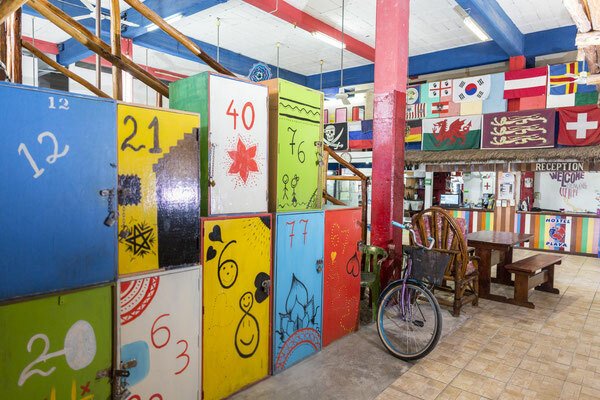 We also have the biggest kitchen with 5 fridges, cookers, oven, microwave and plenty of space to cook anything you like. 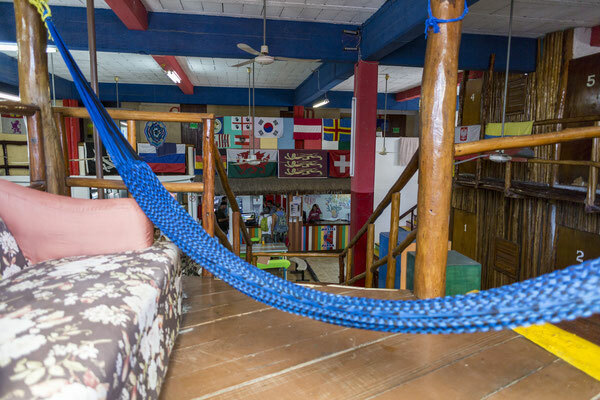 King size bed to relax in the tv area with good música all day long in the living room and hammocks area to enjoy the garden. 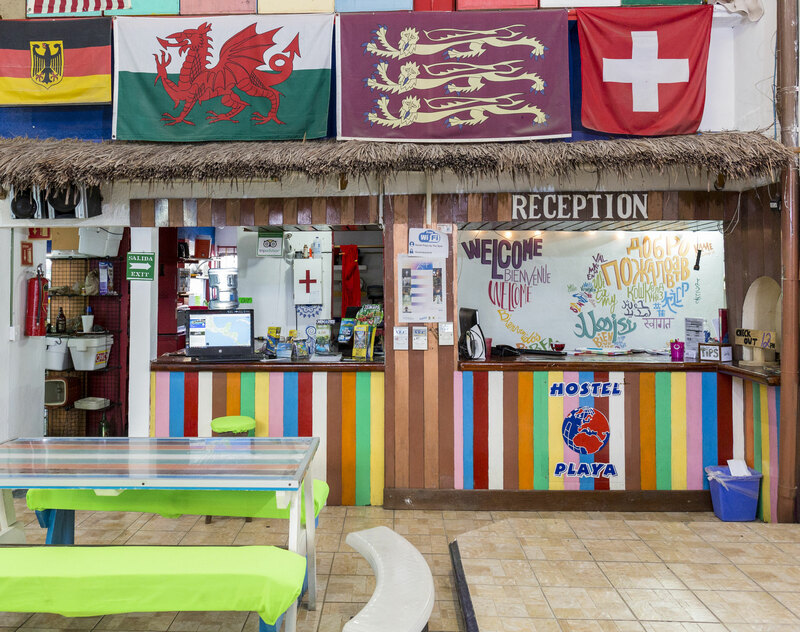 Each bed has its own multi speed fan to keep you cool and also the share sectionshave only 5 or 6 beds for the same price. 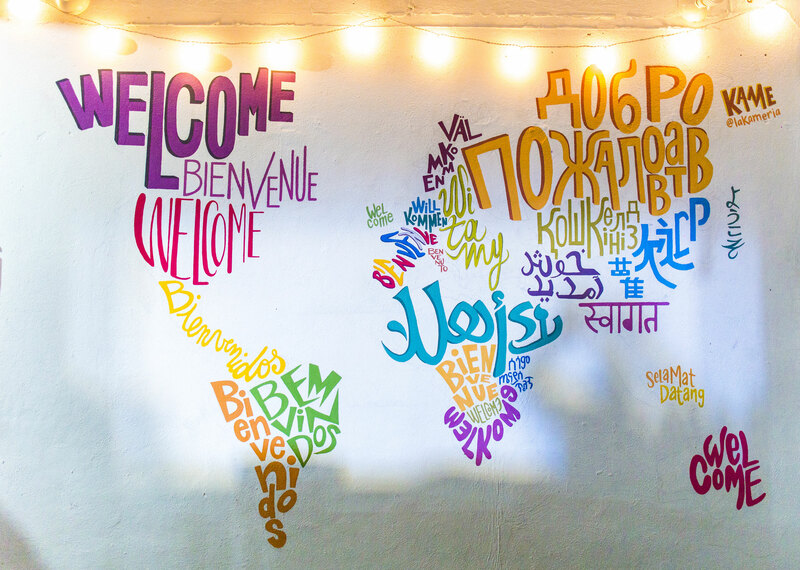 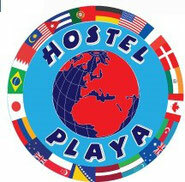 Come and stay with us at Hostel Playa by the Spot to feel the difference!